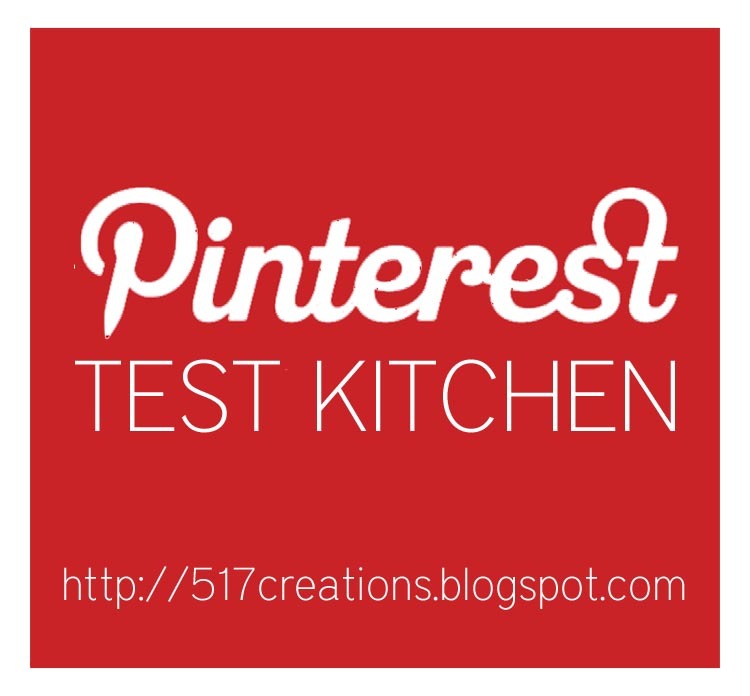 A few months ago, I posted about a series called "Pinterest Test Kitchen"...and then I slept for 15 weeks. Not really, but I would have liked to! This pregnancy wore me out for the first trimester and part of the second! Anyway, I'm back with another recipe from Pinterest that I tried out in my own kitchen to see if it was a success or a big, old fail. The recipe up for testing this time was Pecan Pie Bars. We were headed to a birthday dinner and I needed to bring a dessert...preferably something with pecans as they are a favorite in that household. It was too hot (for me) to bake a pecan pie, so I went in search of something similar. These pecan pie bars did not disappoint! The recipe is pretty simple and straight-forward using mostly ingredients that you'll have in your pantry and is done in less than an hour! The Pecan Pie Bar recipe bakes an entire sheet pan of bars and the photo above shows what was left - only a few bars! They were delicious, and rich...I should have cut them into smaller bars. But, it gets 5 stars in my recipe book! 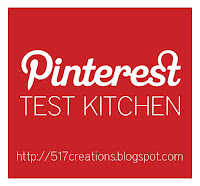 Do you have any recipes that you've put through your own Pinterest Test Kitchen?